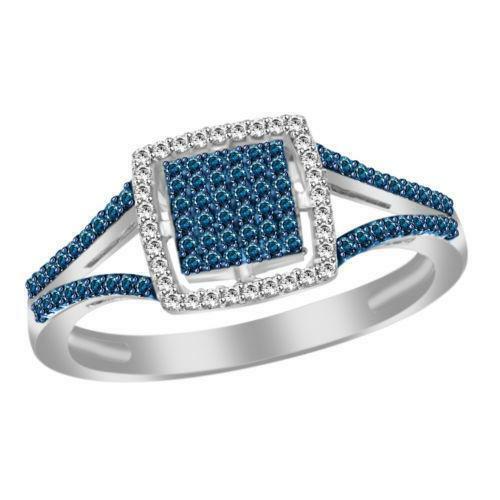 Jewellery is the most lovable part of women, either its any festival or any ceremony just buy a pair of jewellery to a woman and she will shower her love upon you. 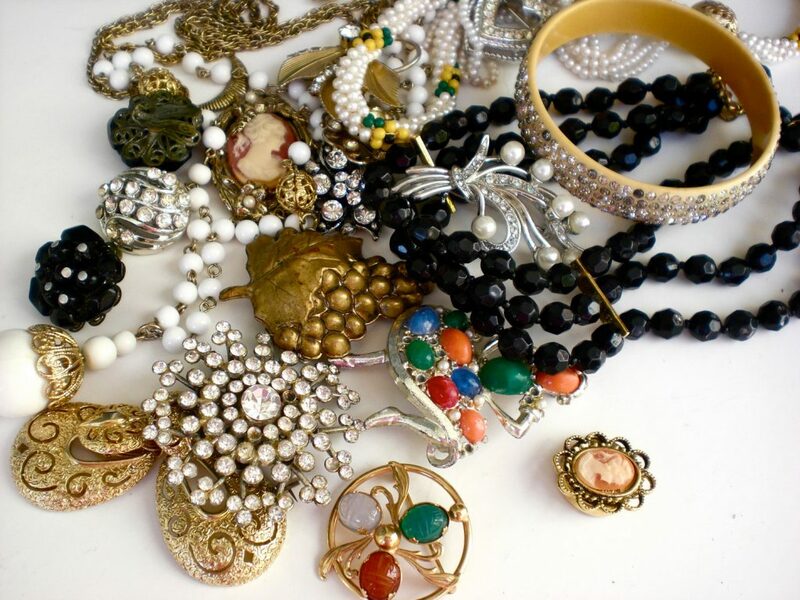 Jewellery completes a women fashion, without a beautiful set of jewellery a women wardrobe is incomplete, here is a list of jewellery that an Indian woman must own. 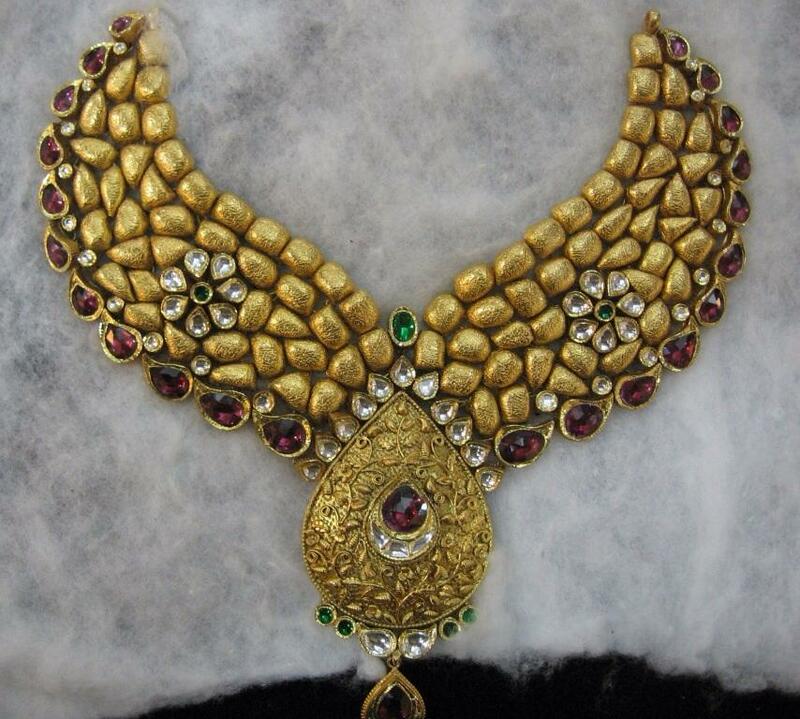 To buy this jewellery in a good quality we recommend you a trusted shop for jewellery like Antiquariat Jaipur. 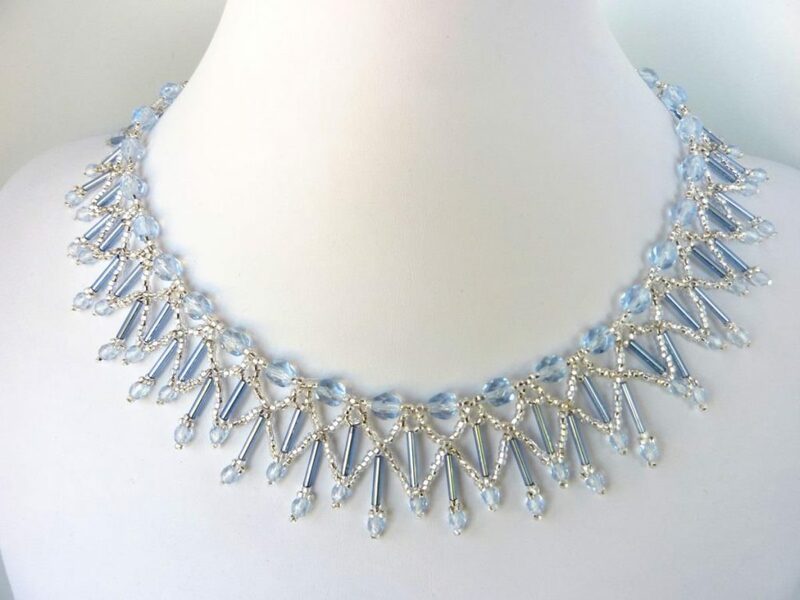 Big and bold necklaces are easily found jewellery in an Indian woman jewellery collection, but the time has changed and they must try some trendy necklaces to look cool and trendy for any occasion. 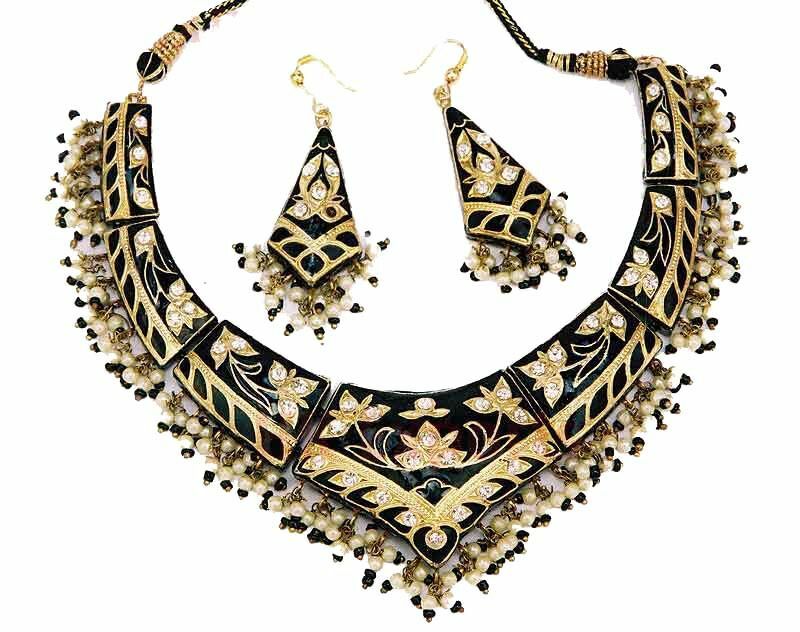 A set of statement necklaces will add some colour and charm in your personality that will make you attraction centre in any party. Antique jewellery holds its own charm, you can wear it with your casual jeans and top and you will still look as cool as you are. 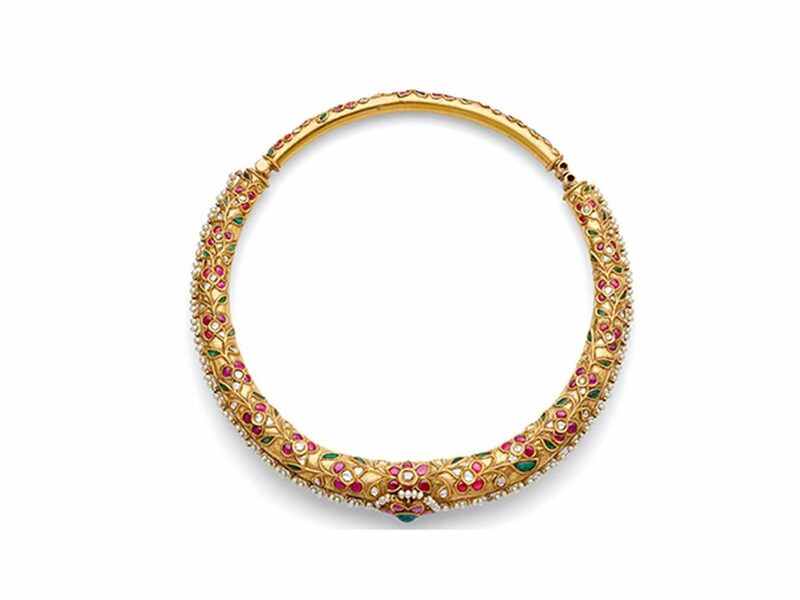 The antique bracelet is most popularly worn with Anarkali suit and saree, but to have a different look in a good way you may try it with your western as well as Indian dresses. 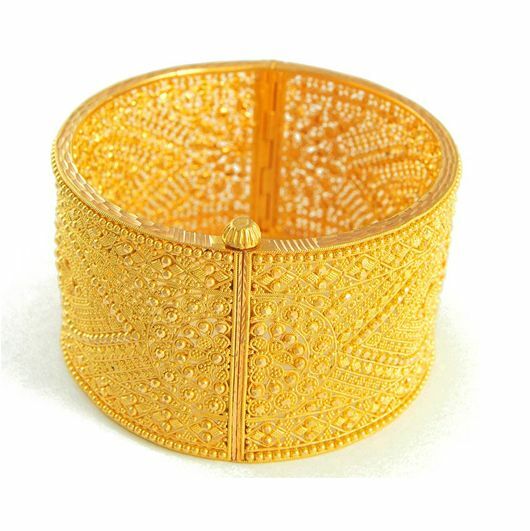 You may get a wide range of this antique bracelet in Antiquariat Jaipur which is the most trusted jewellery shop of Jaipur. 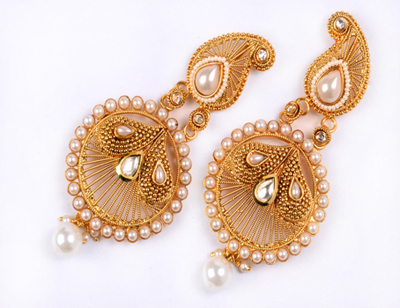 Jhumka is the trendiest jewel these days which may see in Bollywood actresses fashion. Having a pair of Jhumka in your jewellery collection is a must for these days, wear them casually or in any occasion, it will make a big difference in your classy and trendy look. 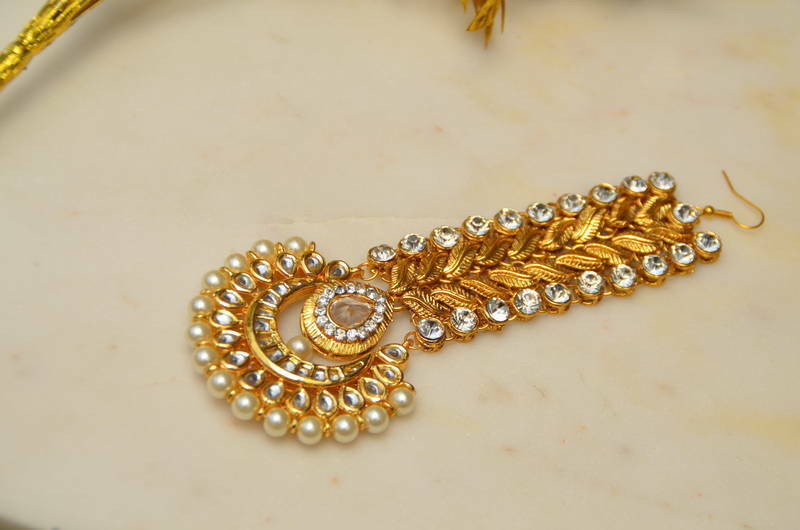 It is an another traditional jewellery which is considered as the occasional wear jewellery, but it is not so. 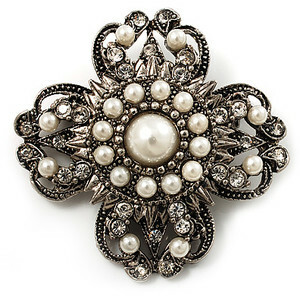 Try to wear it with your daily wear suit salwar or jeans it will add some extra charm in your style for sure. If you like to keep it simple go with the ear studs, which might be worn either with western or Indian outfits, it will be cool with both of them. An Indian woman must have some pair of ear studs in her jewellery collection. 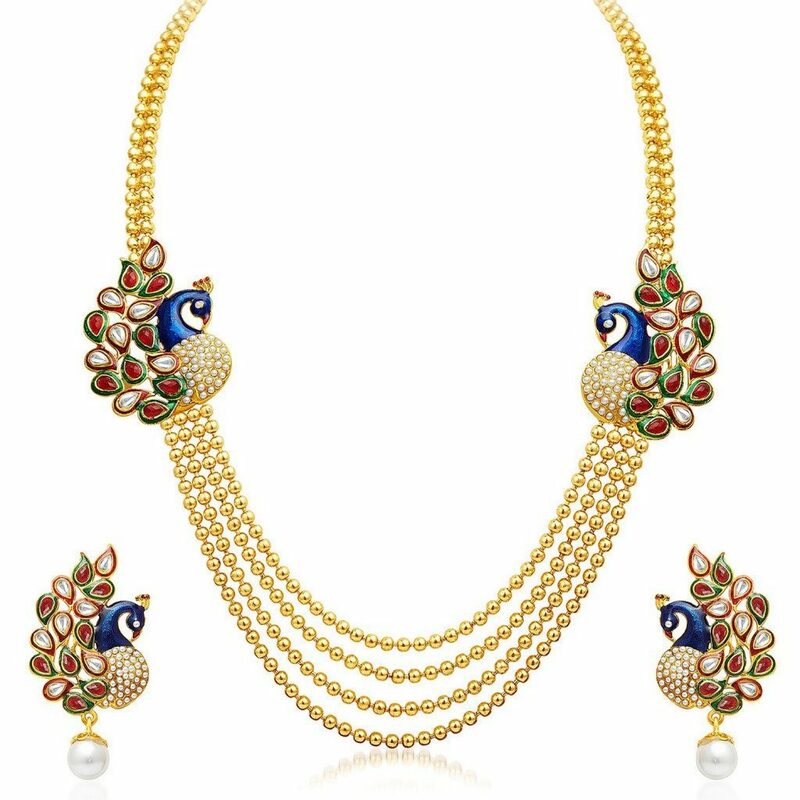 This is a kind of jewellery which is a staple in an Indian married women treasure, anklets are most popularly worn by women these days. 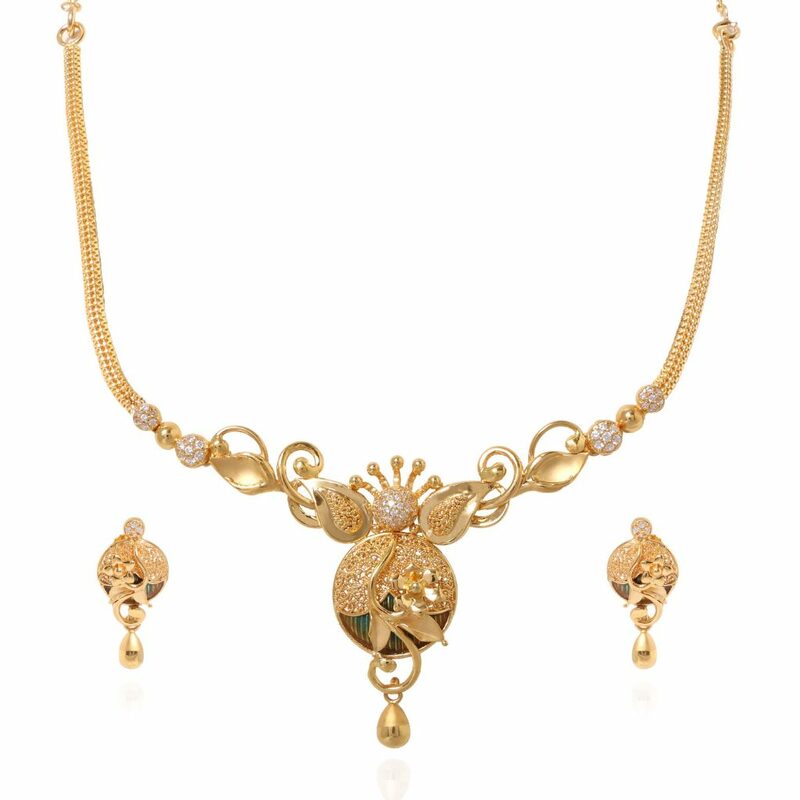 Silver anklets are used to be quite popular but golden anklets are trending a lot these days. 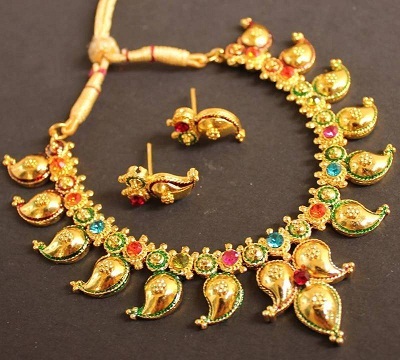 Choose a variety of golden and silver anklets in a vast range from Antiquariat Jaipur.